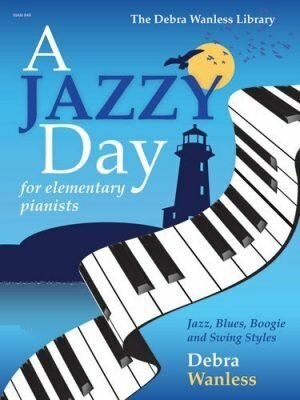 A Jazzy Day is a delightful collection of 20 easy jazz piano solos. 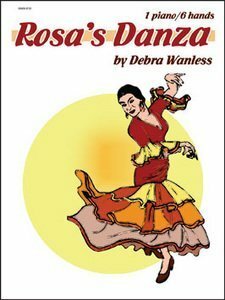 Students love the boogie woogie, ragtime, blues, jazz waltz, rock and swing styles of these appealing works. 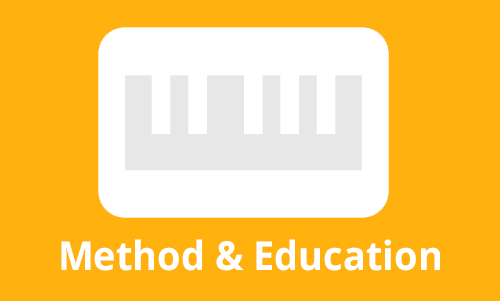 Teachers love the fact that each work has been written with pedagogically sound elements while offering child appeal. The collection was written with consideration given to varied styles, metre, keys, tempi and technical skills. 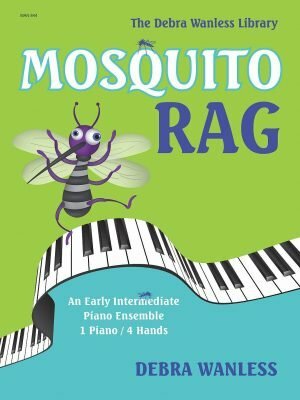 Composer notes and comments for each work, as well as easy-to-use glossaries contribute to a pedagogically sound repertoire book for young pianists. 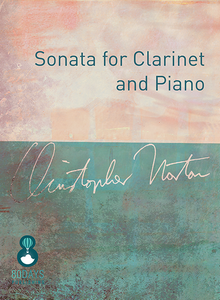 Classy Intermediate Piano Pieces is a soft jazz and pop piano collection of 16 solos. 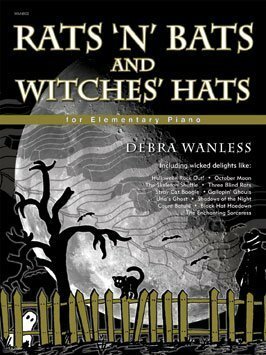 Debra has created this attractive intermediate to advancing solo collection that all ages will love to play. Titles include: Watermelon Man; Bumble Boogie; I’ll Be Seeing You; Cow-Cow Boogie; For All We Know; Teach Me Tonight; It Had To Be You; The Old Piano Roll Blues; Don’t Get Around Much Anymore; I’m Beginning To See the Light; I’ve Got The World On a String; Moonlight in Vermont; The Maple Leaf Rag; Mood Indigo; I’m Gonna Sit Right Down and Right Myself A Letter. 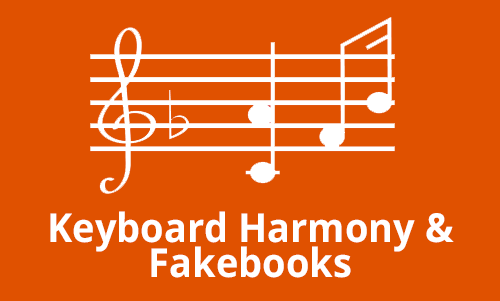 Pianists will enjoy the rock, pop, Latin and jazz styles found within this collection. 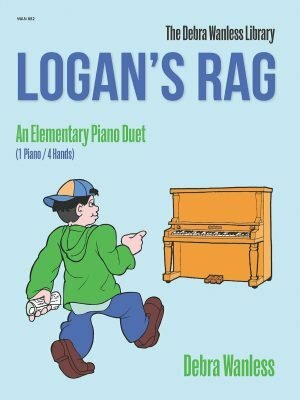 Another delightful piano duet for elementary students by Debra Wanless, Logan’s Rag is an appealing rag with shared melodies. 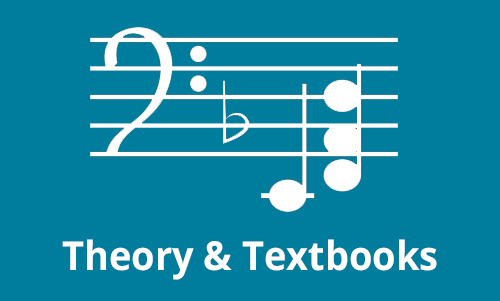 The syncopations, stride bass, octave displacements and rag-style combine to create an attractive recital, educational and ‘audience pleaser’ elementary duet. Grade One. 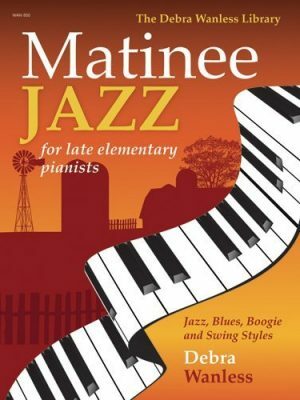 If your students enjoy A Jazzy Day and Midnight Jazz then they will love Matinee Jazz. Styles range from boogie-woogie in Bus Ride to a jazz waltz in Twilight. 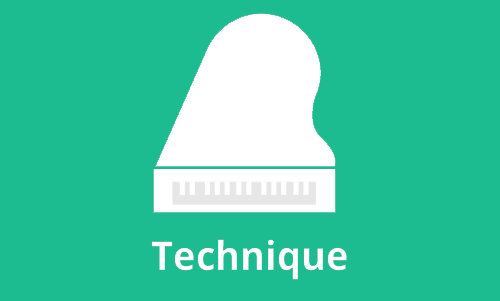 Young pianists will enjoy the rock style of October Afternoon and 4 O’clock Rock; the western swing of Afternoon Trail Ride; the Latin rhythms of Siesta; and the blues style of Dog Day Afternoon and Working Late. 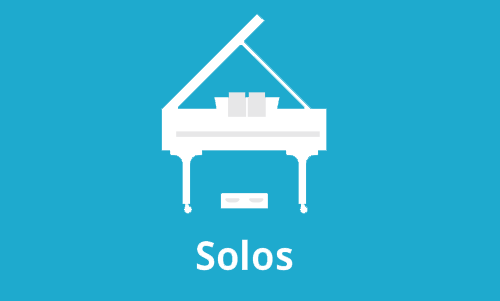 Students, teachers and parents are sure to find audience pleasers, recital and examination repertoire and just plain fun works in this new collection of solos for Grade Two and Three students. 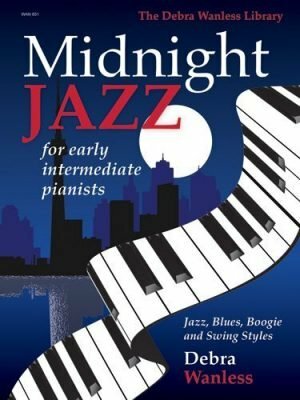 Midnight Jazz provides the early intermediate piano student and performer with nineteen appealing jazz solos. 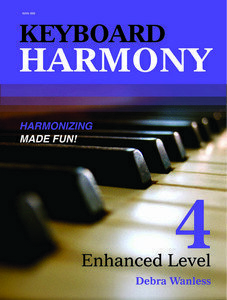 The styles range from boogie-woogie to ballad, encompassing a wide range of keys, tempi, and metre. 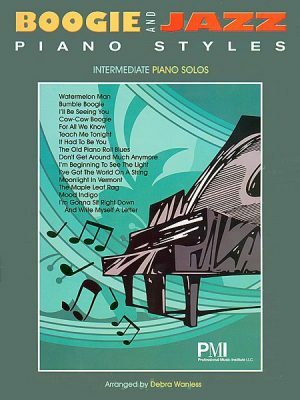 Pianists will enjoy the rag style of Sandman’s Comin’ and Party Jam, as well as the haunting melodies of Alone in the Dark and Starlight Rêverie. 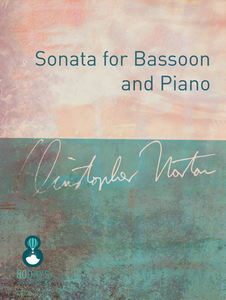 This delightful collection provides the early intermediate pianist with performance and enjoyment repertoire, as well as material to develop technical and musical style. 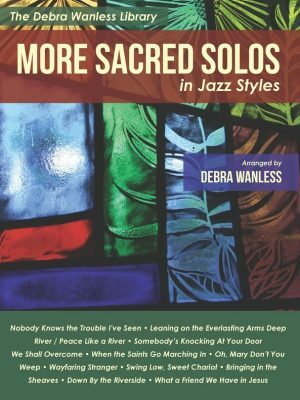 More Sacred Solos in Jazz Styles is another delightful collection of old favourites by Debra Wanless. The twelve intermediate piano arrangements vary from boogie-woogie in When The Saints Go Marching In to a beautiful jazz waltz in The Wayfaring Stranger. 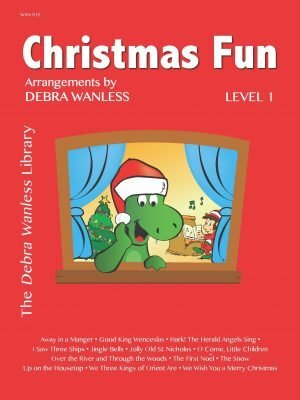 Titles include Leaning on the Everlasting Arms in a pop style, What a Friend We Have in Jesus,a rock/pop style and a country swing arrangement inDown By The Riverside. Titles include Nobdy Knows the Trouble I’ve Seen, Deep River, Somebody’s Knocking At Your Door, We Shall Overcome, Oh, Mary Don’t You Weep, Swing Low, Sweet Chariot, and Bringing in the Sheaves.Excellent recreational and performance repertoire. 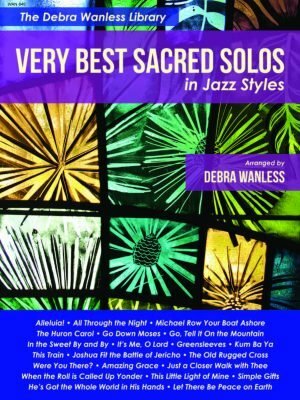 Very Best Sacred Solos in Jazz Styles is a charming collection of old favourites arranged by Debra Wanless. 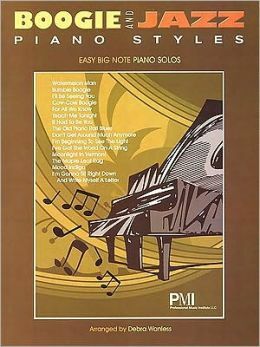 The twenty-one intermediate piano arrangements vary from ballads to swing, boogie woogie, rock and more. 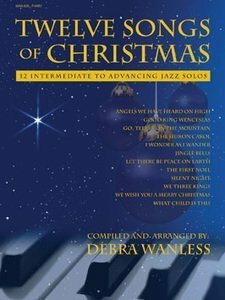 Performers will enjoy the beautiful jazz waltz of Let There Be Peace on Earth. Titles include He’s Got the Whole World in His Hands in a boogie/swing style; This Train in rock style; the ballad In the Sweet By and By; Kum Ba Ya in ballad/Latin style; Joshua Fit the Battle – swing/rag style; Just a Closer Walk with Thee – blues; Simple Gifts – rock and many more. 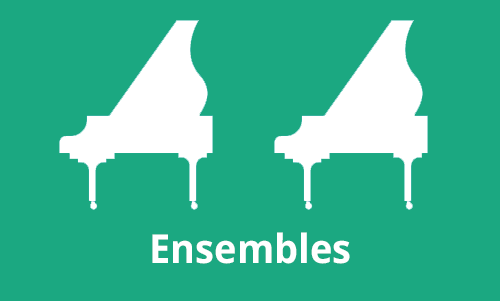 Excellent recreational and performance repertoire.